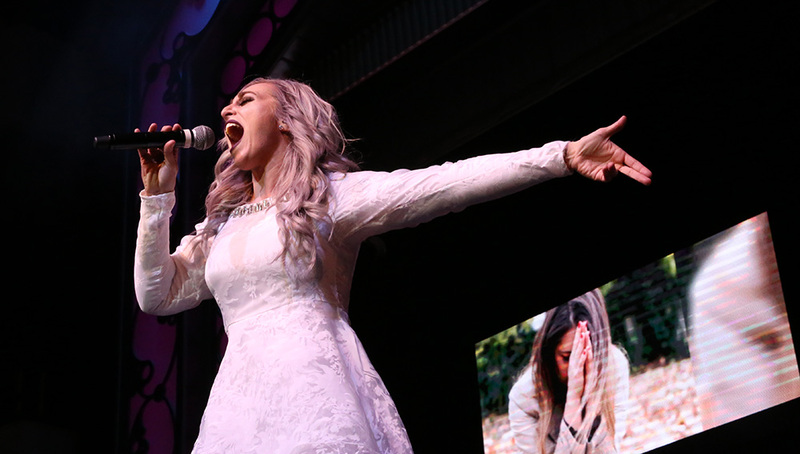 For more than 20 years, the Showboat Branson Belle has combined all of the best things about Branson — fantastic live entertainment, delicious dining and gorgeous scenery — into one unforgettable experience. You can step aboard our 1890s-style paddle wheeler and leave your cares at the dock for two hours of adventure and entertainment as you cruise, dine and see a show on Table Rock Lake. 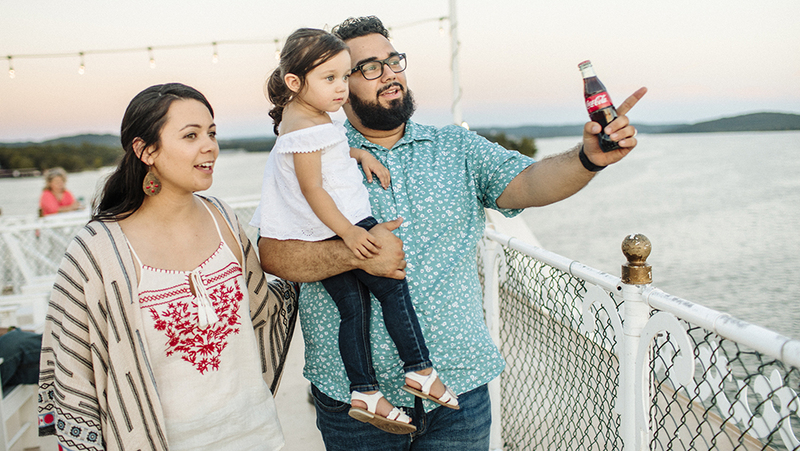 Whether you’ve cruised with us before or are still waiting to make your first voyage, all-new experiences await you and your loved ones this year. 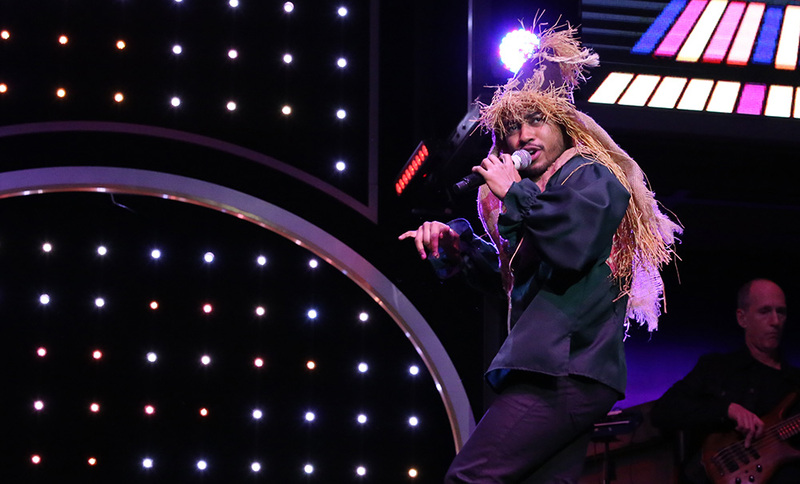 Performers from around the country have traveled to Branson to be a part of the most entertaining show that has ever appeared on the Showboat Branson Belle stage. 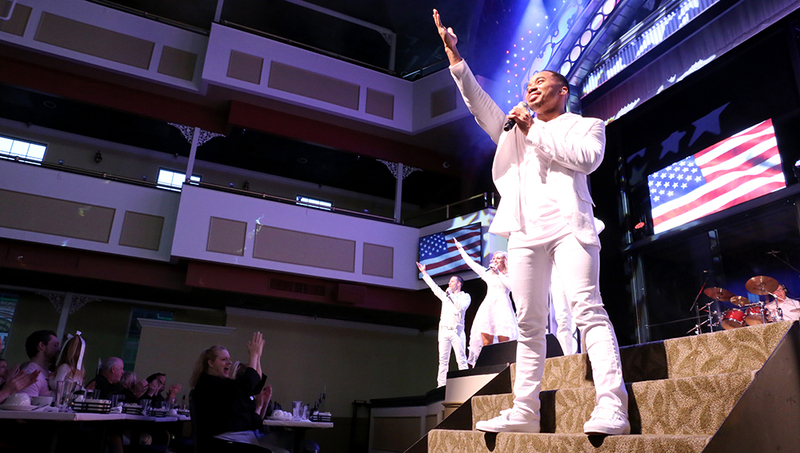 From a show-stopping opening number to a patriotic finale, these talented entertainers will have you singing and dancing along as they rock the boat with a collection of hits from the 1960s to today. Performing songs made famous by award-winning artists and industry Hall of Famers, our featured four-piece band will transport you back to the first time you heard these mega hits. You’ll be amazed by a must-see spectacle of rhythm and footwork from the Deckhands, who present their own brand of nautical percussion. You might even start tapping your toes right along with them! Later, jump right into the silver screen for a mega-montage featuring classic movie soundtrack hits. This 10-minute sequence features dozens of costume changes, and represents more than 25 great films! Sing along and share some laughs with your loved ones as the cast brings these beloved films to life! Then sit back, relax and enjoy a closing act that showcases the amazing talents of our vocalists. Saluting faith, family and country, these inspiring songs are a moving end to your family’s outing on the lake. 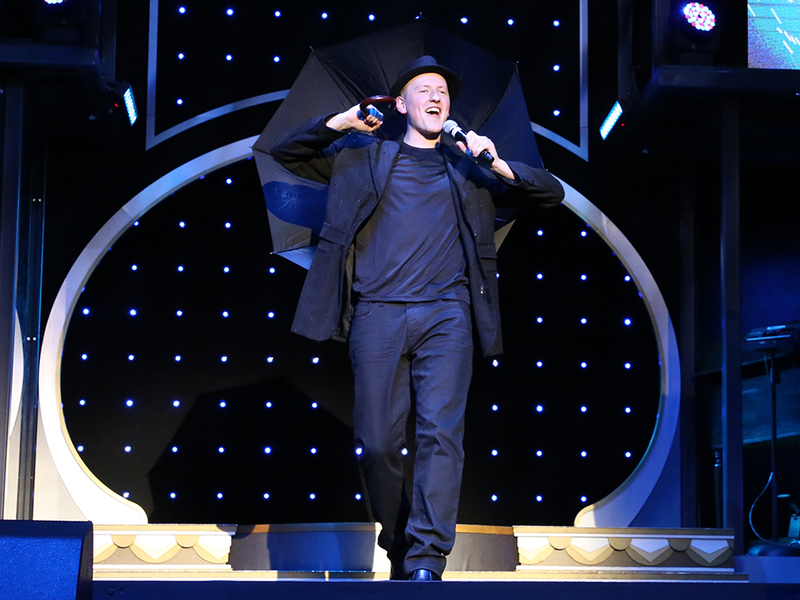 The show is just one part of the Showboat Branson Belle experience! Your ticket includes free time to explore the boat as it navigates the waters of beautiful Table Rock Lake. Enjoy our newly renovated atrium, which includes a wide variety of Showboat Branson Belle souvenirs. Enjoy panoramic views of the beautiful Ozarks countryside from each of the ship’s four decks. 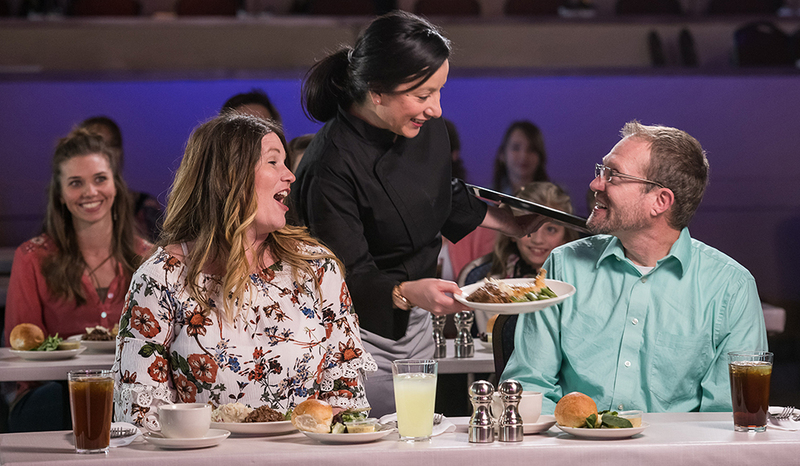 Before the show, you can feast on a delicious three-course meal as you are serenaded with live music. Upgrade your ticket to the Captain’s Club and choose your meal from a menu of delicious entrees. 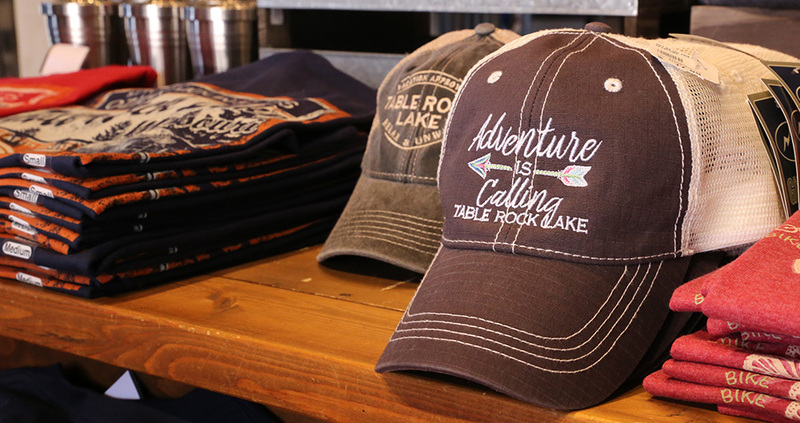 And stop by the two shops at the ship’s dock, White River Landing, to complete your adventure. 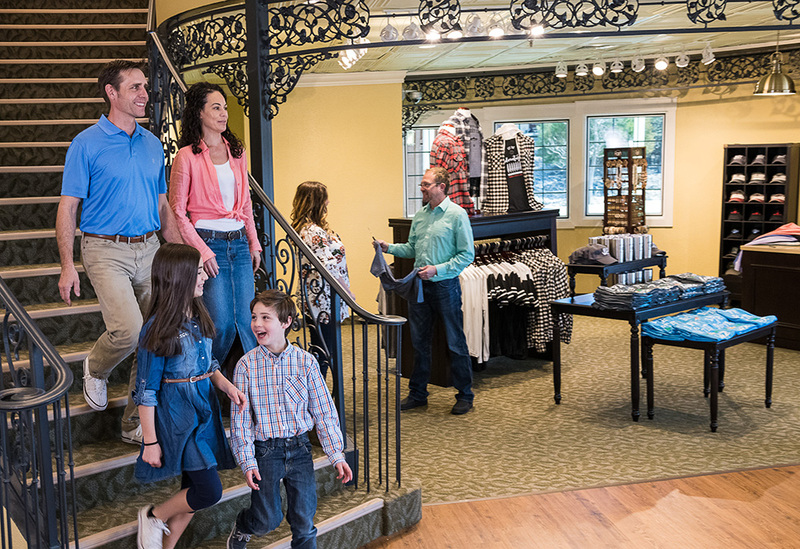 You’ll find a wide range of souvenirs, including new jewelry and ladies apparel at the trendy Layton’s Boutique. 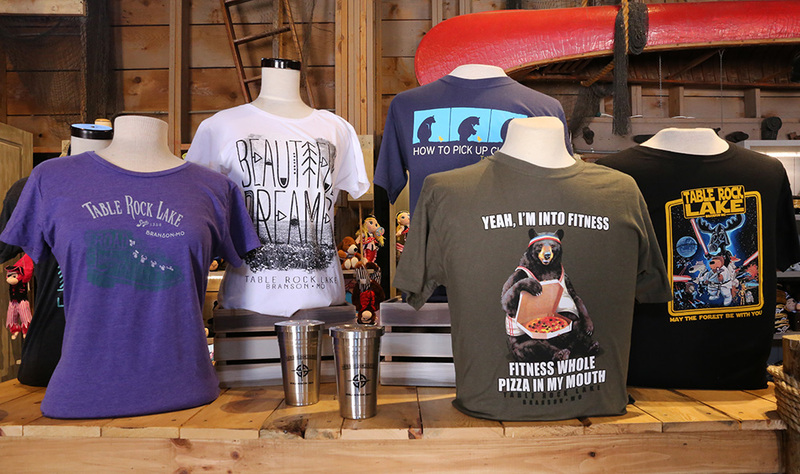 As well as novelty apparel and lake-inspired souvenirs at McAdoo’s Boatworks. Adventure is calling! 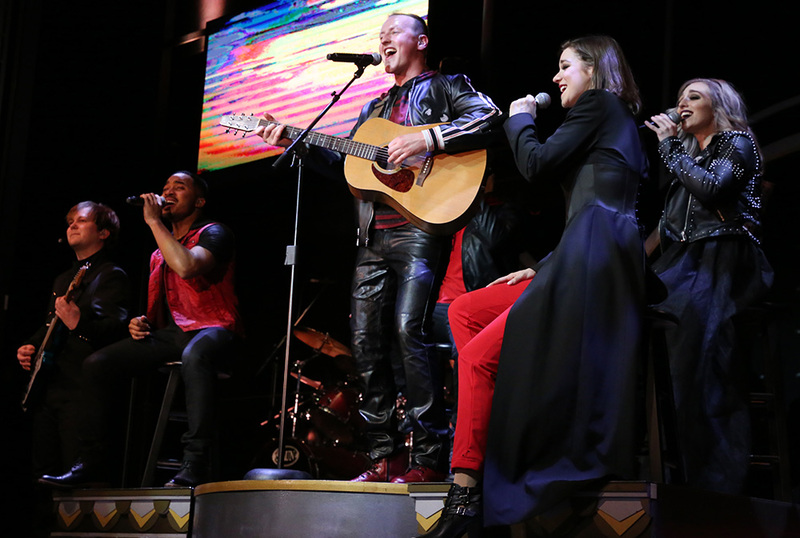 Seating aboard the Showboat Branson Belle is limited — get your tickets today! 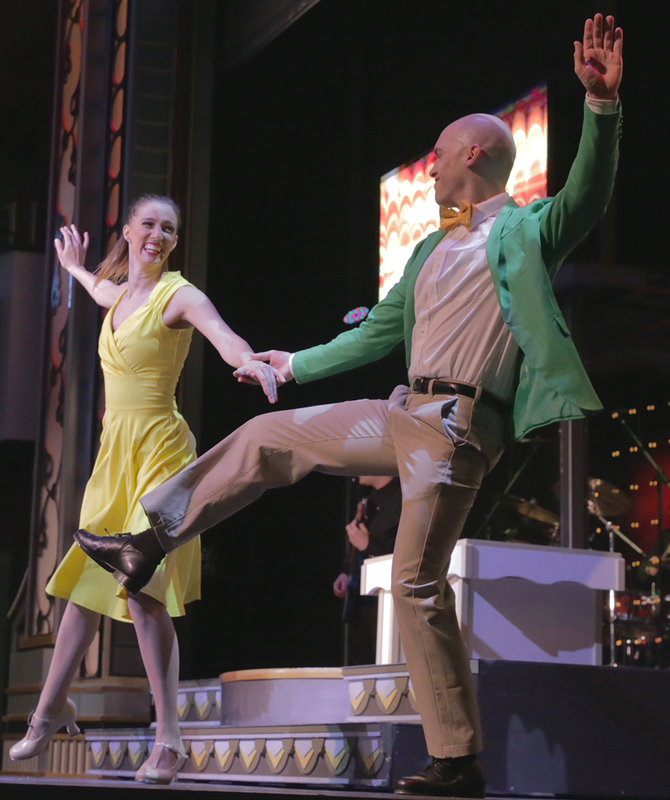 INSIDER TIP: Looking to save on your Showboat Branson Belle adventure? Season Pass Holders save over 40 percent on select cruises, and group tickets are available for parties of 10 or more! You can also visit the Special Offers page of the Showboat Branson Belle website to discover even more ways to save. Can You Name These Classic Movies? Calling All Princesses & Pirates!